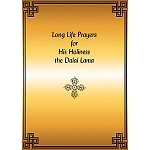 The fourteenth Dalai Lama, a living embodiment of the bodhisattva ideal, presents here detailed practical guidance based on sections of The Way of the Bodhisattva by Shantideva, the best-known text of Mahayana Buddhism. 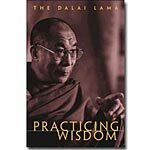 The Dalai Lama explains this classic and beloved work, showing how anyone can develop a truly "good heart" and the aspiration for the enlightenment of all beings. 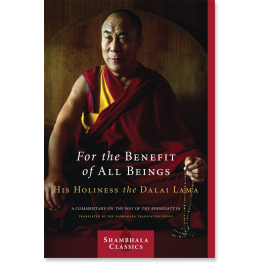 In this book, the Dalai Lama's profound knowledge is evident—the result of extensive training. 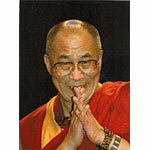 Here he shares his extraordinary insight into the human condition and what it means to be a responsible and caring person. This book was previously published under the title A Flash of Lightning in the Dark of Night. Paperback, 2006 edition, 141 pages.